The Saturday, Feb. 11 weekend will be busy for the youth of “Srbadija” Folklore of St. Sava Serbian Orthodox Church in Merrillville, Indiana as they will be traveling to perform at folklore festivals in Michigan and Illinois. 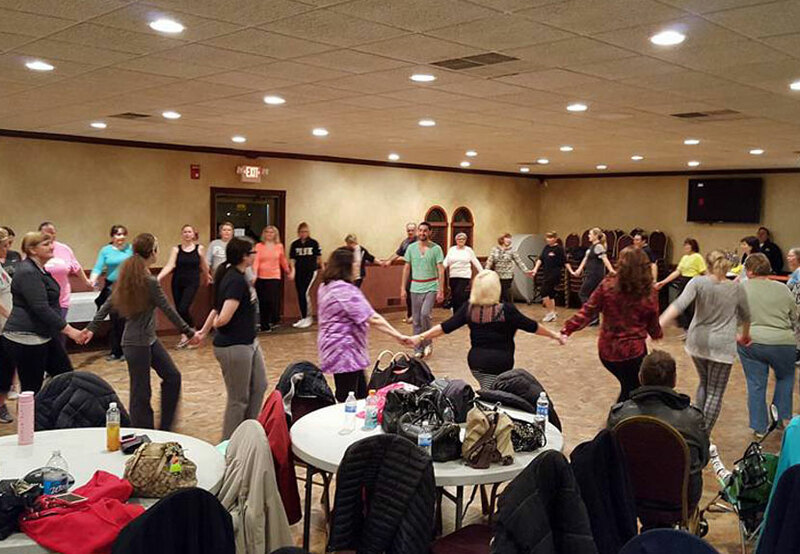 The Middle Group and Big Group of Srbadija will be traveling to the “Rastko Winter Dance Festival” taking place at St. Stevan Decanski Serbian Orthodox Church in Warren, MI near Detroit sponsored by their Rastko Folklorna Grupa. The festival will feature dance groups from around the USA and Canada along with a 3-DJ Party that will begin immediately following the festival. The program will start at 5 p.m. at 14235 E 11 Mile Rd., Warren, MI 48088. The Pee Wee Group of Srbadija will be traveling to the annual “Winter Festival” taking place at St. Simeon Mirotochivi Serbian Orthodox Church – South Chicago sponsored by their Gavrilo Princip Folklore Group. The festival features a variety of Serbian Folklore Groups and a great opportunity to connect with friends. The program will start at 5:30 p.m. at 3737 E 114th St., Chicago, IL 60617. Look for opportunities to support the youth of Srbadija Folklore of St. Sava Church in Merrillville throughout 2017 at the many opportunities listed below as they carry on the Serbian traditions, building lifelong relationships in the process.